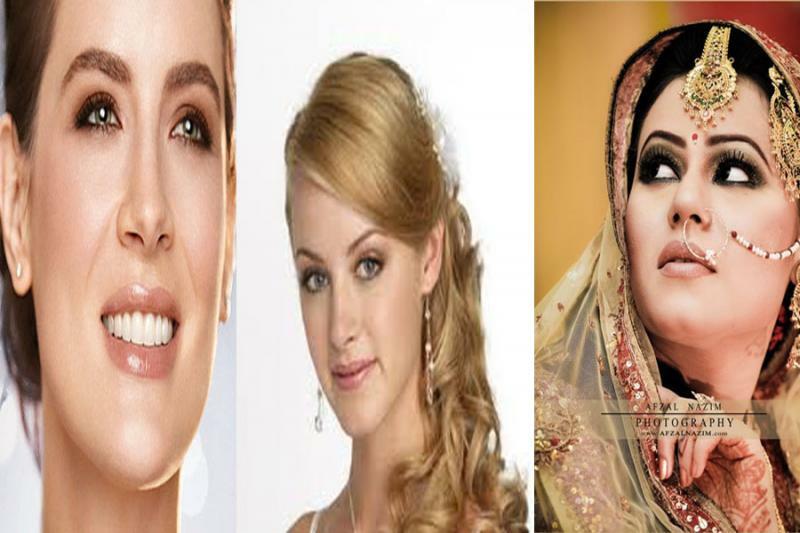 Queens Beauty Parlor is an one stop service provider for your daily to daily basic beauty needs. 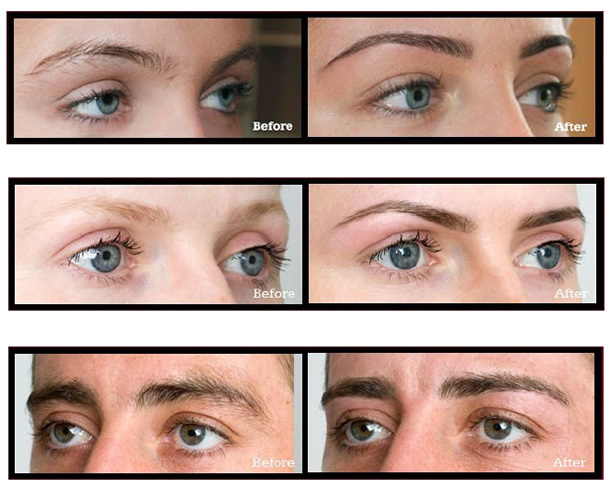 All of the services exclusively designed for women, we only provide eyebrows threading or eyebrow waxing service for men. ﻿﻿In threading, a thin cotton thread specially designed for threading is doubled, then twisted. It is then rolled over areas of unwanted hair plucking the hair at the follicle level. Unlike tweezing, where single hairs are pulled out one at a time, threading can remove short lines of hair. Advantages cited for eyebrow threading, as opposed to eyebrow waxing, are that it provides more precise control in shaping eyebrows and is more gentle on the skin. Because several hairs are removed at once. Make your beautiful eyebrows more define, more noticeable in a word gorgeous. * Lasts for almost two weeks depends on maintaing. available color dark black, light black, medium black, light brown, medium brown, deep brown. Waxingis a form of semi-permanent hair removal which removes the hair from the root. New hair will not grow back in the previously waxed area for two to eight weeks, although some people will start to see regrowth in only a week. Almost any area of the body can be waxed, including eyebrows, face, bikini area, legs, arms, back, abdomen and feet.We use the most hygenic way with only 'NO DOUBLE DIP' method. A facial is a procedure involving a variety of skin treatments, including: steam, exfoliation, extraction, creams, lotions, facial masks, peels, and massage. 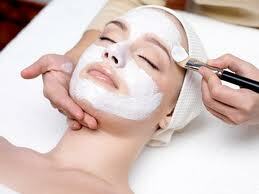 We use Repechage and Indian herbal products to provide you excellent refreshing facial. Our team make your hair like so shinning and styling you are going to fall in love with your hair again. Prices varies on volume and Size. Make-up is something that you do always at your home. But for your special occassion either it party or bridal just rely on us, you will be in the center of attraction. 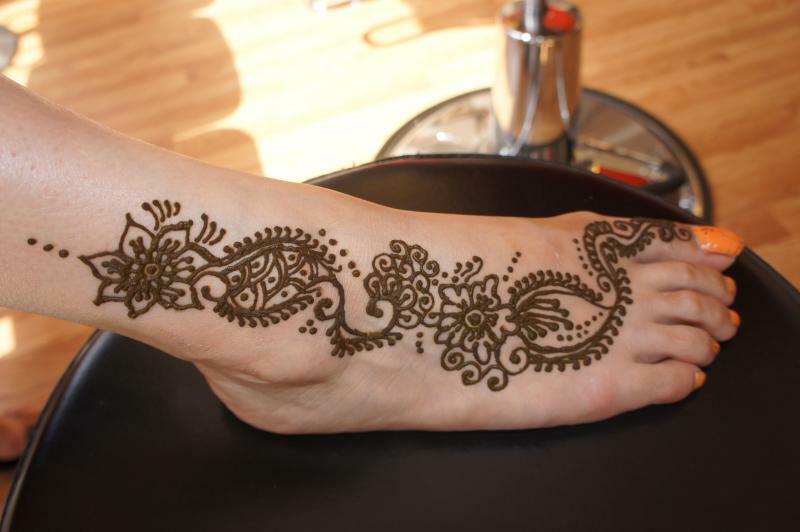 The name henna also refers to the dye prepared from the plant and the art of temporary tattooing based on those dyes. So have a neww tattoo every month.